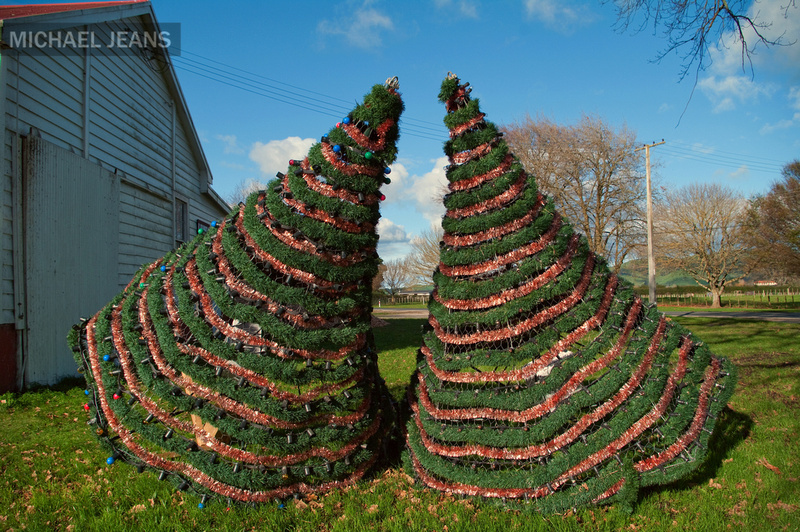 Why would there be two reasonably large Christmas trees sitting on the greenbelt beside the old Leamington Factory on the corner of Carlyle Street, Rotoorangi Road and Lamb Street in June? 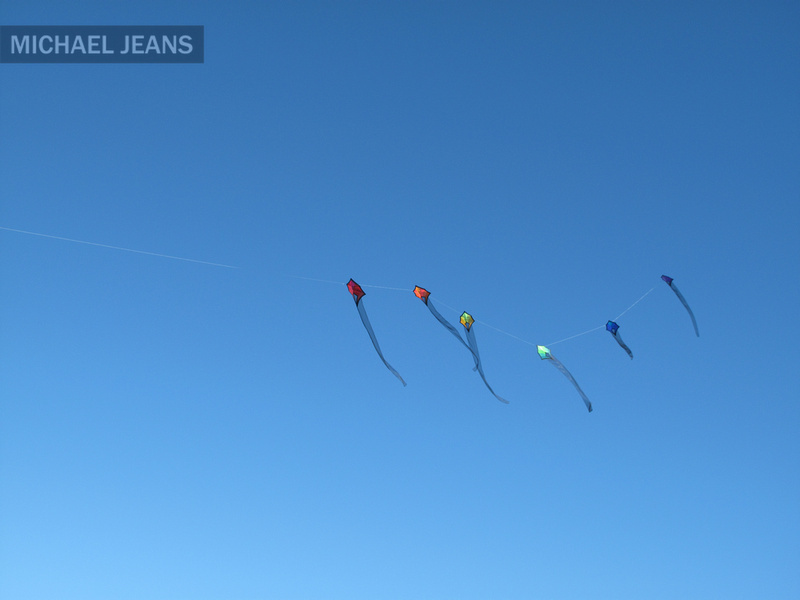 A sunny, Saturday, autumn afternoon in Leamington – and kites. 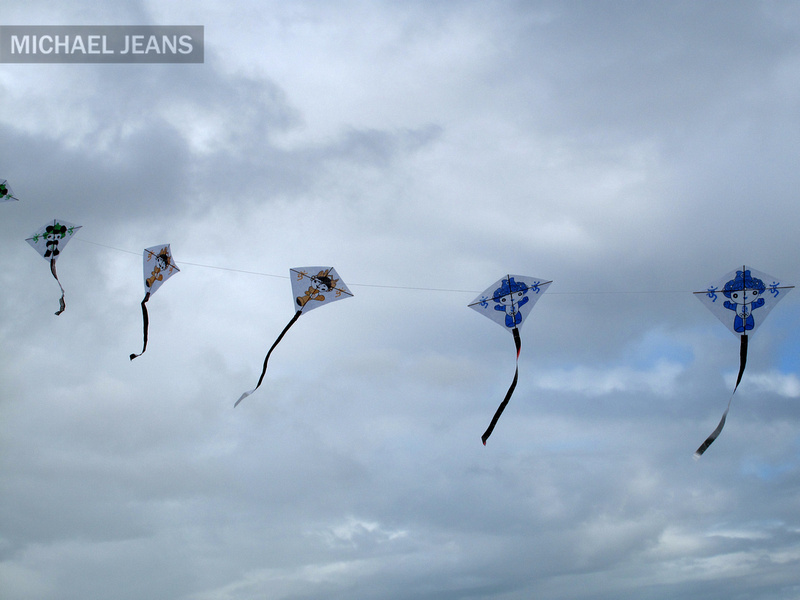 The wind is a little patchy – but there is plenty to watch. From the big and bold to the subtle – the almost not there, the slick to the aerodynamically challenged. The 2011 Kite Days have been the initiative of the Waipa District Council folk – the ones in the blue tshirts. 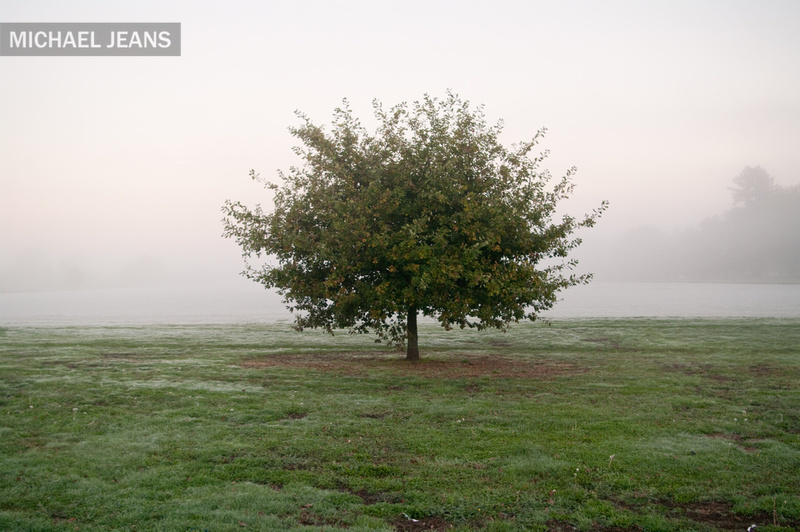 I particularly like this idea and the other almost lighter than air string affair featured in the day gallery. Cambridge Community Marae is situated on the corner of Bracken Street and Pope Terrace in Leamington and overlooks Cambridge across the Waikato River. Approximately one kilometre from Cambridge Town Centre, the complex provides ideal accommodation for small or large groups and provides large dining and marae areas, off road parking, spacious lawn areas, full kitchen facilities with walk in chiller. Centrally located and minutes away from Lake Karapiro, Hamilton Airport and Mystery Creek Events Centre. A one hour drive to Tauranga, Rotorua and Raglan and 90 minutes to Auckland and Taupo. Cambridge NZ to Lake Karapiro cycleway-walkway Ctd. The Cambridge to Lake Karapiro portion of Te Awa – the Great New Zealand River Ride (Ngaruawahia to Horahora). Although yet to appear in the Waikato portion of Te Araroa the national cycleway-walkway. The westerly end begins at the intersection of Carlyle Street where Browning Street becomes Maungatautari Road in Leamington. Some 6km in length, give or take, and running alongside Maungatautari Road (and the Waikato River – a paddock or so to the north) through Pukekura to Judd Lane at Lake Karapiro. The eastern portion at the Karapiro Hydro dam end is interesting – a cantilevered boardwalk arrangement below the place called Crows Nest (Redoubt) or Te Tiki o te Ihingarangi just as you drop down to the dam.